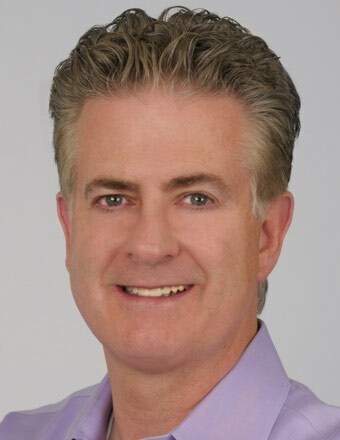 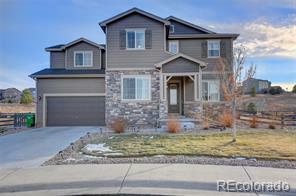 Back on the market, buyers financing fell through, their loss is some lucky buyers gain! 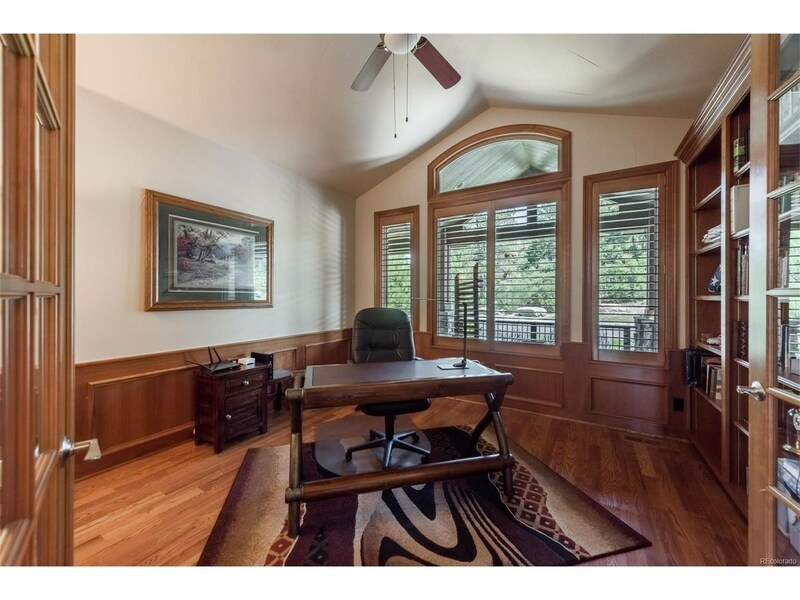 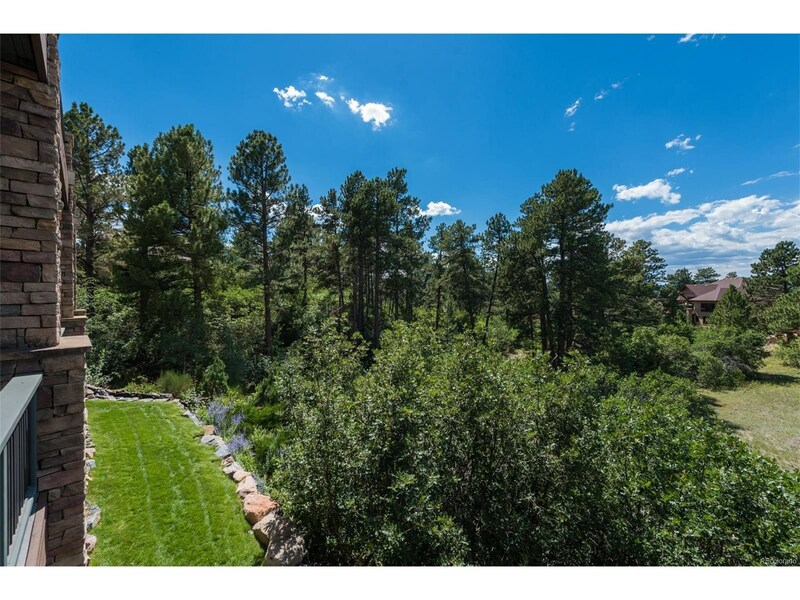 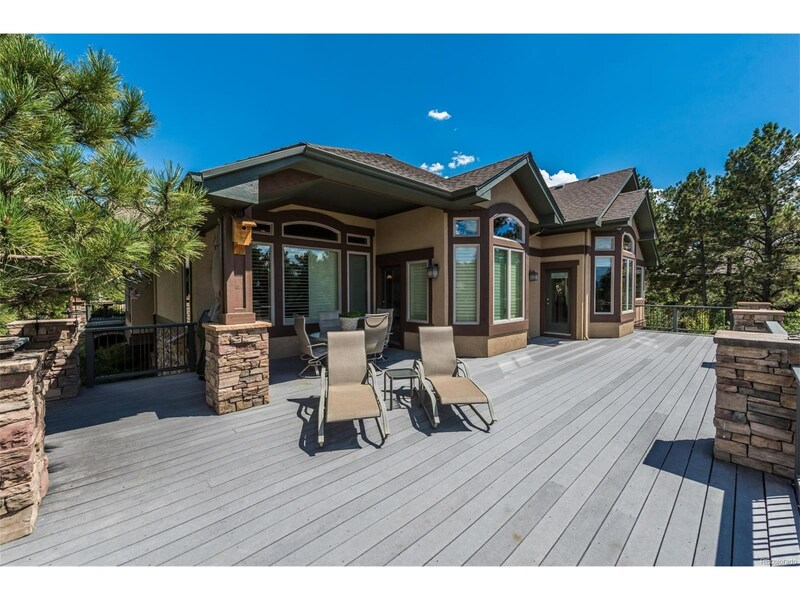 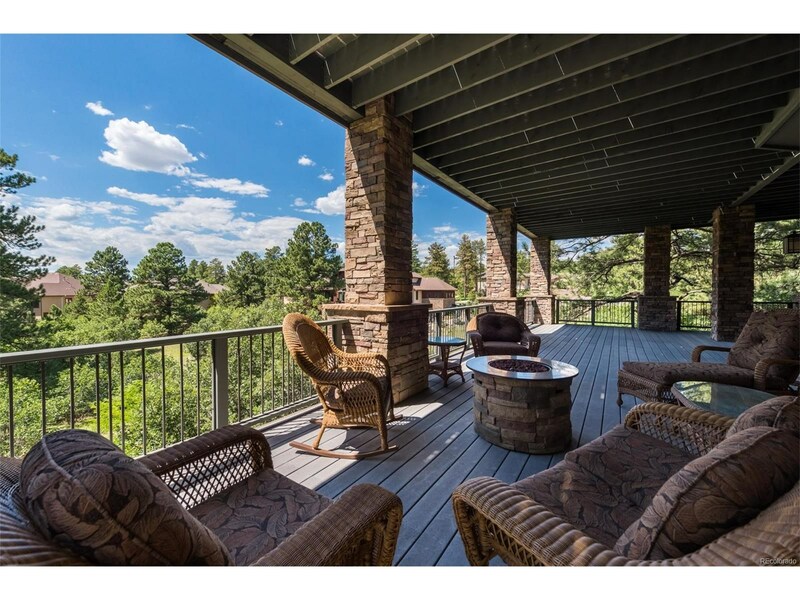 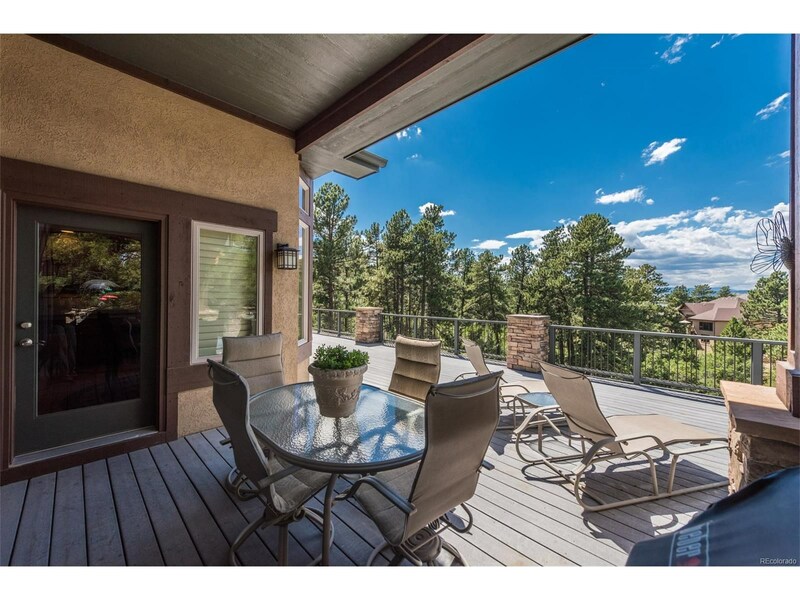 From the waterfall to the ponderosa pine forest, come home to the lifestyle you deserve! 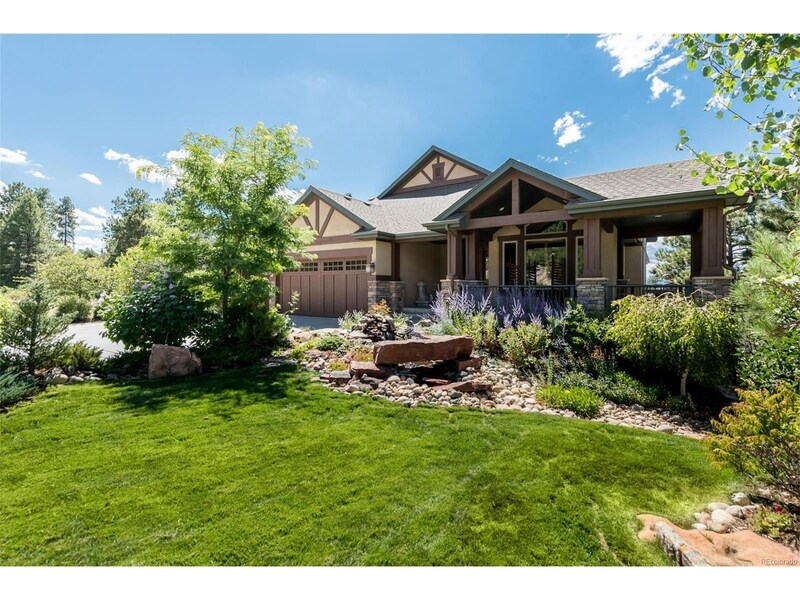 Mountain Contemporary Ranch with 2,200 sq ft of outdoor living with dramatic views. 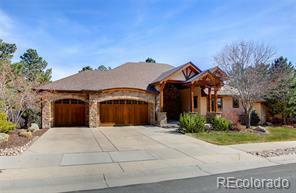 Main floor living with an amazing spa like master bathroom and walk-in closet complete with guest suite on the main. 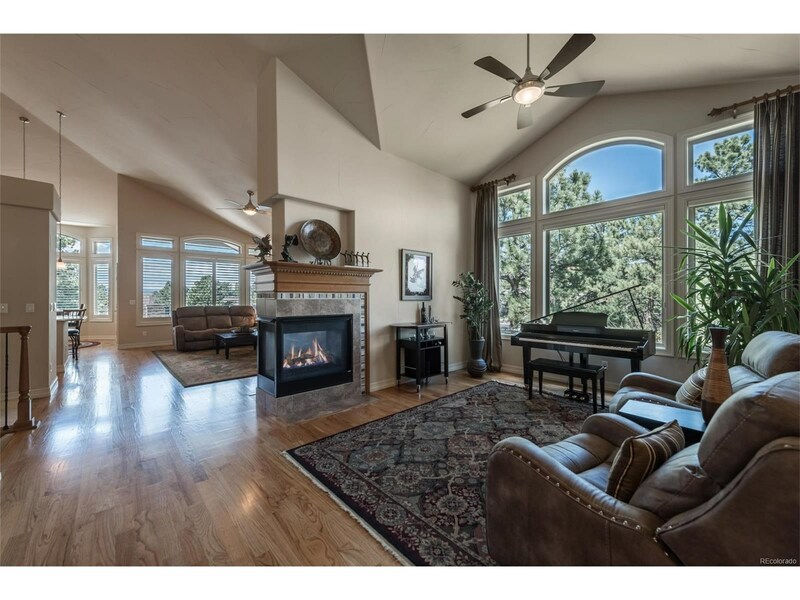 Open floor plan w/vaulted ceilings compliment a gourmet kitchen and cozy eating nook with.The Walkout level includes a large family room with 13’ ceilings, 2 additional bedrooms with en-suite bathrooms, walk-in closets and a wet bar. 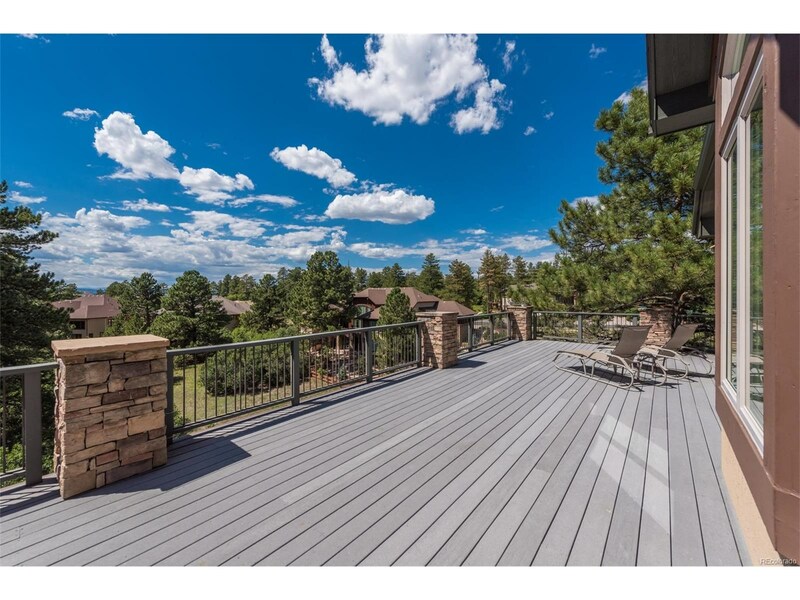 From the main floor and walkout patios, you can enjoy the serenity of amazing water features and gorgeous waterfall heated so you can enjoy them year-round. 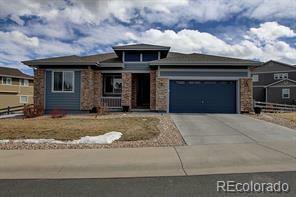 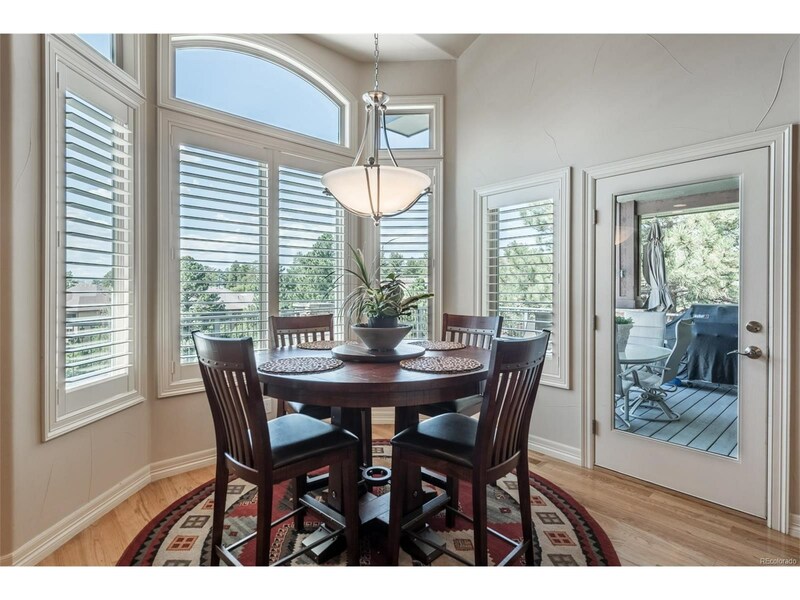 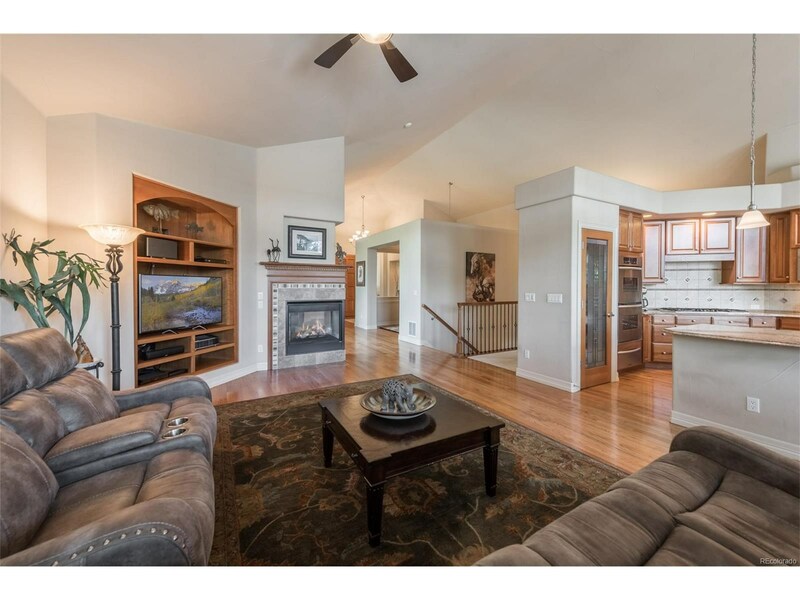 Original owners put over $150K in professional landscaping, $25K in window coverings, new exterior paint, 2 new water heaters, 2 HVAC units.This is Colorado living at its finest, perfect for entertaining and evening sunsets.